The Catholic Jedi Academy: Catholics: Wake Up! Snap Out Of It! 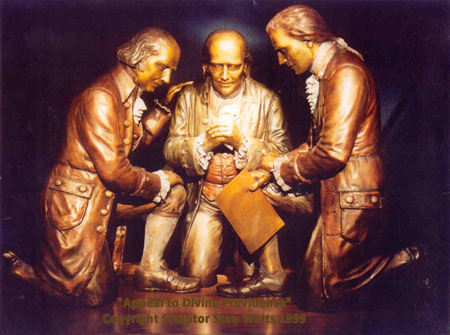 Get Ready For The Fortnight For Defending Our Religious Liberty! Catholics: Wake Up! Snap Out Of It! Get Ready For The Fortnight For Defending Our Religious Liberty! 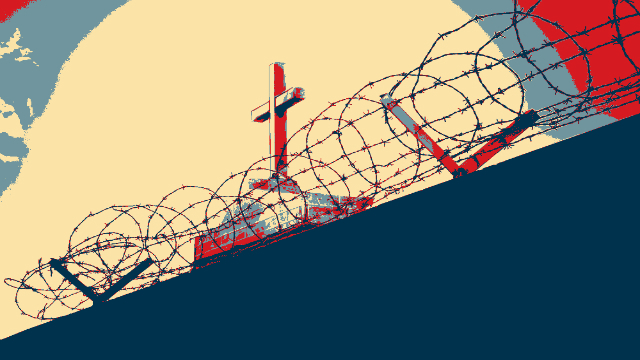 Back on April 12, 2012, the Ad Hoc Committee on Religious Liberty of the U.S. Conference of Catholic Bishops (USCCB) issued a document, "Our First, Most Cherished Liberty,” outlining the bishops’ concerns over threats to religious freedom, both at home and abroad. The bishops called for a “Fortnight for Freedom,” a 14-day period of prayer, education and action in support of religious freedom, from June 21-July 4. Bishops in their own dioceses are being encouraged to arrange special events to highlight the importance of defending religious freedom. Catholic institutions are also being encouraged to do the same, especially in cooperation with other Christians, Jews, people of other faiths and all who wish to defend our most cherished freedom. The fourteen days from June 21—the vigil of the Feasts of St. John Fisher and St. Thomas More—to July 4, Independence Day, will be dedicated to this “fortnight for freedom”—a great hymn of prayer for our country. During those fourteen days our liturgical calendar celebrates the lives of a series of great martyrs who remained faithful in the face of persecution by political power—Saint John Fisher and Saint Thomas More, Saint John the Baptist, Saints Peter and Paul, and the First Martyrs of the Church of Rome. 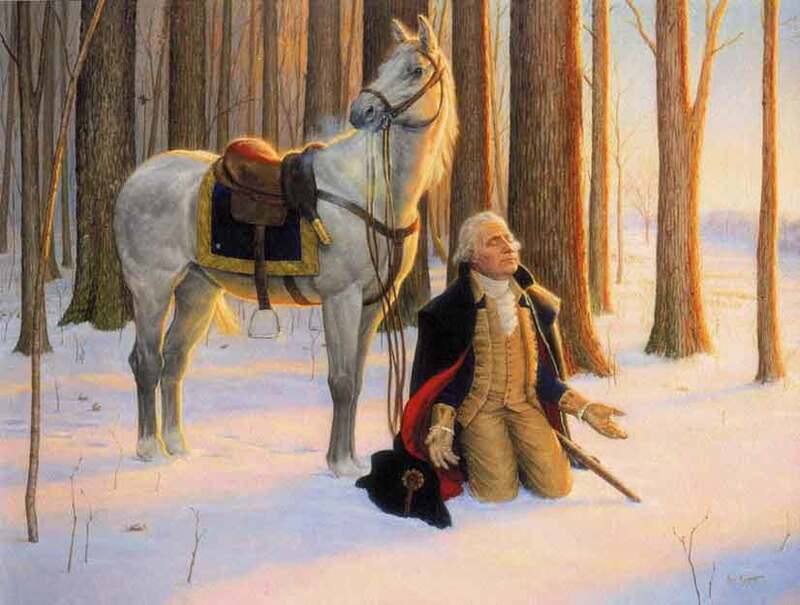 General George Washington Praying at the Winter Encampment, Valley Forge, Pennsylvania. Culminating on Independence Day, this special period of prayer, study, catechesis, and public action should emphasize both our Christian and American heritage of liberty. 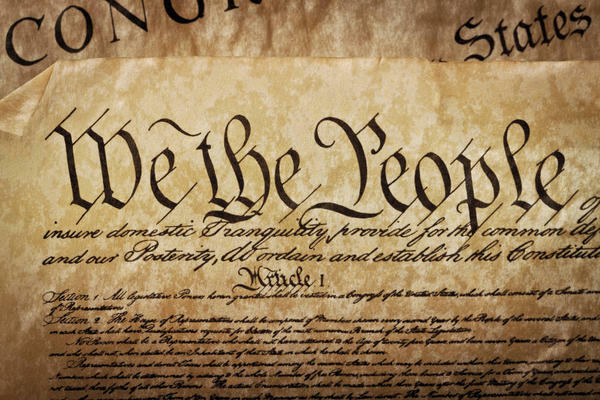 Dioceses and parishes around the country should choose a date in that period for special events that would constitute a great national campaign of teaching and witness for religious liberty. A Mass will be offered on June 21, 2012 at 7 p.m. at the Basilica of the National Shrine of the Assumption of the Blessed Virgin Mary in Baltimore, Maryland, celebrated by Archbishop William E. Lori of the Archdiocese of Baltimore, to open the Fortnight for Freedom. A Mass will be offered on July 4, 2012 at 12:10 p.m. at the Basilica of the National Shrine of the Immaculate Conception, celebrated by Cardinal Donald Wuerl of the Archdiocese of Washington and homilist Archbishop Charles Chaput, OFM Cap of the Archdiocese of Philadelphia. The Mass will be televised nationwide on the EWTN cable network. Check your local listings. 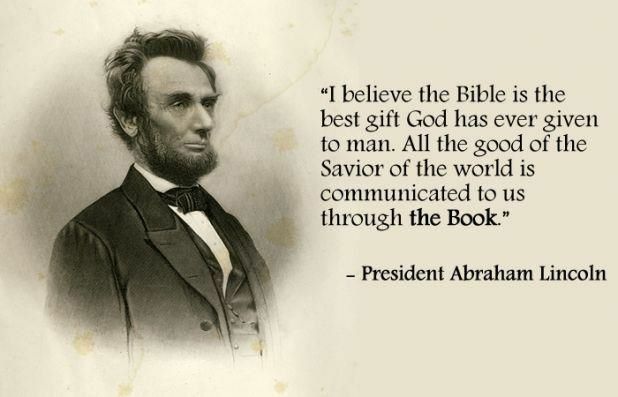 and other Americans' religious liberty?